Cavite has propelled itself as one of the country’s most industrialized provinces, evident in the growing number of local and foreign companies setting up shop here. With competitive labor costs and the availability of skilled manpower, more businessmen have put their trust and confidence in this province, investing mainly in outsourcing and manufacturing facilities. The City of Dasmariñas, in particular, has benefited from the congestion and outward urban expansion of the metropolis, paving the way for the city’s rapid development. Moreover, the improvement of growth corridors and road linkages to Metro Manila and within the area has changed the city’s outlook from a humble agricultural town into an industrial and educational hub. Dasmariñas started as a barrio of Imus town until it became an independent municipality in 1867. It was named after the Spanish Governor General Gomez Perez Dasmariñas, who served as viceroy to the King of Spain from 1590 to 1593. It became a barrio again of Imus in 1905 and was made into a town again in 1907 during the American period. In 2009, it became a component city through Republic Act No. 9723 and was proclaimed as a city through a plebiscite in the same year. Today, Dasmariñas City is among the key players of Cavite’s economic growth. A total of 181 industrial establishments—which include export, logistics services, facilities and information technology—are located here, ranking third highest among the seven provincial districts in 2017. It also has eight economic zones and industrial estates, the highest among the four cities in Cavite. Dubbed as Cavite’s “university capital,” Dasmariñas also saw the establishment of several large educational and health institutions and subdivisions. Among them are De La Salle University-Dasmariñas, De La Salle Medical and Health Sciences Institute, Emilio Aguinaldo College, National College of Science and Technology, Philippine Christian University-Dasmariñas and Technological University of the Philippines-Cavite. With the presence of such academic institutions, property developers saw a huge potential in young consumers, by providing them with residences that would be conducive for learning, relaxation and unwinding. The landlocked city has also been regarded as a steady market for real estate ventures given its favorable location and other geographical features. 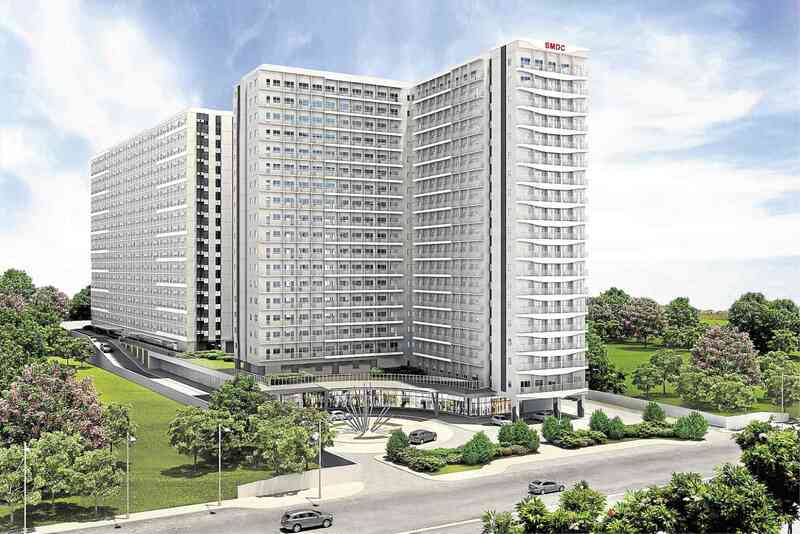 Stateland’s (now owned by Megaworld) flagship project Washington Place on Aguinaldo Highway, which offers about 1,700 modern contemporary housing units, and its British-inspired 9.6-ha residential enclave, called Chester Place.